An aluminium panel is a composite product comprising of two skins of aluminium with a choice of an insulated, fire-resistant or acoustic core. 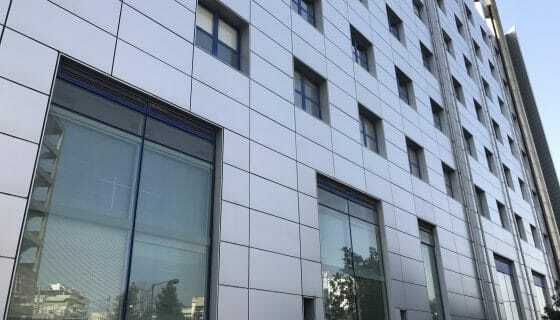 Thermal cores and other standard types are also available.Aluminium is widely used in construction and for cladding, glazing or decorative panels the same advantages apply. We take a look at some of the advantages and cost saving factors. Cost savings for architects and building contractors with composite panels. 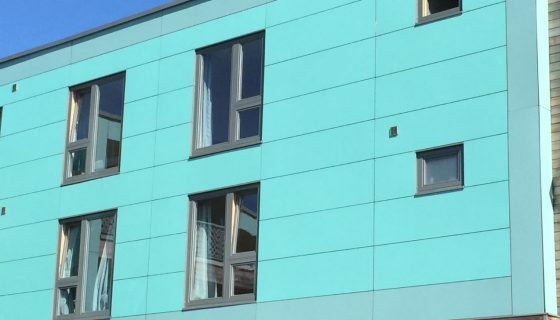 Aside from the colour, shaping and aesthetic benefits of aluminium panels, specifying an aluminium panel can bring cost savings over other materials to construction companies and installers. Aluminium is an affordable material for glazing systems, rainwater goods, cladding, roofing and for interior finishes. Aluminium panels can offer material and labour cost savings as well. Aluminium panels are lighter and easier to handle than glass. The low weight to size ratio of aluminium panels means transportation and handling are much easier than glass, timber or other types of cladding. This strength also means aluminium panels are rigid meaning they will not distort while handling or risk breaking. Our aluminium panels are widely used in all types of commercial buildings, providing a long service life, a consistent flat appearance and great resistance to temperature and weather fluctuations. Aluminium panels mean easier and cheaper installation. Because aluminium panels are far lighter than other building materials, less expensive fixings are required. 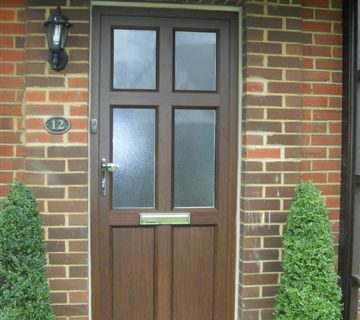 An aluminium panel can typically be glazed just like a piece of glass. Where panels are fixed to the exterior of a building, there is less requirement to use particular fixing brackets, larger and more permanent fixings or sub-grids, often used with other cladding materials. With sheet sizes of up to 3 metres available, aluminium panels can also cover larger areas with one module meaning fewer connecting pieces, joiners, specialist cutting or assembly. Aluminium panels do not need specialist handling or storage. Aluminium panels are also weather resistant. Other than proper packing and wrapping, there is little specialist storage on site and in transportation needed. The highly insulated nature of aluminium panels mean that additional insulation or acoustic materials are not usually required, saving money on extra labour and materials. Aluminium panels, therefore, can help keep construction site and installation costs down when creating tenders and costs for a new project. Practical advantages of using aluminium insulated panels. At Superior Insulated Panels, we have provided fabricated aluminium insulated panels for a broad range of buildings. 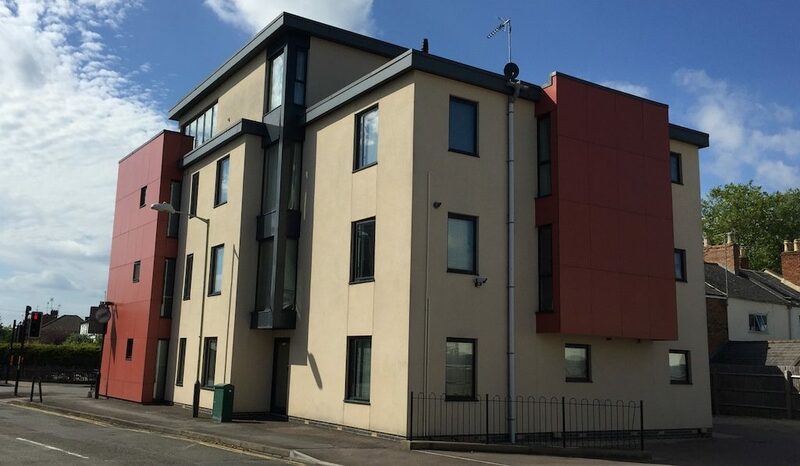 Superior Insulated Panels provide powder coated, PVDF and other types of coloured aluminium panels for residential and commercial construction projects. If you would like more information on our range of aluminium panels for aluminium systems, cladding, vision panels and specialist applications, please contact us.